The depletion of Atlantic white cedar has sparked a number of restoration efforts to bring back this globally threatened ecosystem. The National Aquarium Conservation Team (ACT!) is partnering with the Nature Conservancy in its ongoing efforts to restore the Atlantic white cedar habitat in the Nassawango Creek Preserve in Salisbury, Maryland. Owned by the Nature Conservancy, the preserve encompasses more than 10,000 acres and is home to cypress swamps and upland forests. ACT! has held several conservation events in a 20-acre plot that once served as part of a Loblolly Pine plantation. It was cleared several years ago to make room for native freshwater wetland species. A 240-acre controlled burn of Nassawango Creek Preserve helped to prepare the ground for planting the Atlantic white cedar. This area is home to 60 species of migratory birds and a number of rare plant species. Worcester County middle school students attend to the care and growth of Atlantic white cedar on their school grounds. These students then join ACT! 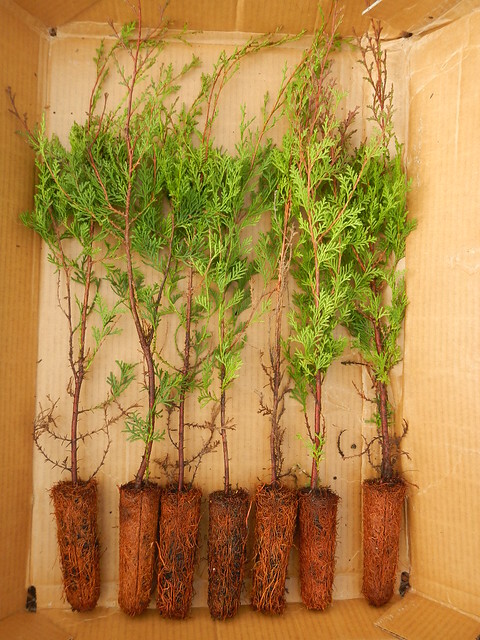 to plant their Atlantic white cedars at Nassawango to help restore the area to its historical habitat! At the National Aquarium, we’re working to protect the watershed and restore natural areas that help clean our water.